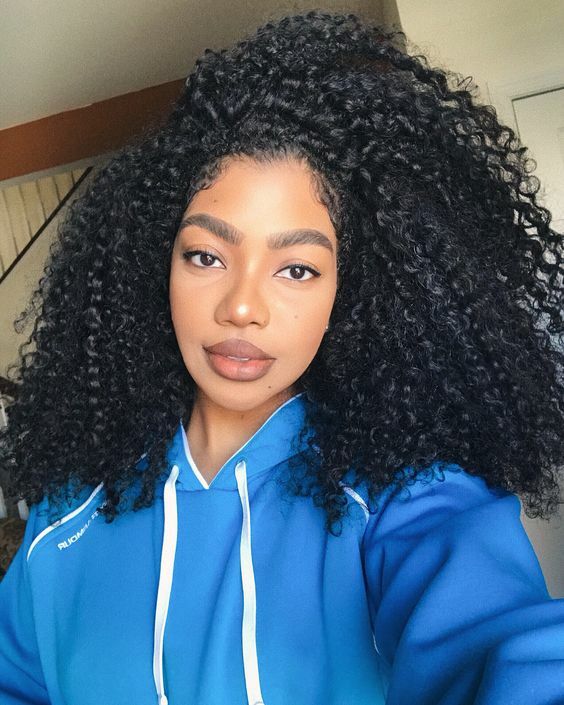 Are you growing your curls out after the big chop, or are interesting in achieving more length? No matter what your plans are, getting a little help achieving length can be useful! Here are ingredients to use for faster curl growth. In order to get the most from these ingredients, it's important to utilize each one correctly. This begins with using the right shampoo. Before lathering up, make sure you're using a sulfate or paraben free shampoo. This will prevent curls from drying out or becoming damaged. Whether it's a gel or freshly squeezed juice, aloe vera can help enhance curl growth. It works by increasing moisture, helps cleanse, and works to eliminate dandruff. Aloe vera also promotes growth by maintaining healthy strands and scalps. 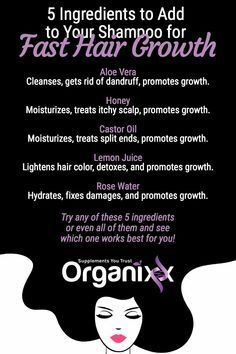 Raw, organic honey is an excellent addition to shampoo. It moisturizes dry, distressed curls while soothing an itchy scalp. It promotes growth by helping to protect strands that might be prone to damage or breakage. This ingredient can be a tad heavy, so try to avoid using it on thin or fine hair. This might be the best ingredient on that list. Castor oil has been used for hundreds of years as a health and beauty care oil. It moisturizes strands, and encourages growth by invigorating blood flow to the scalp. It also helps coat split ends to help keep the hair from splitting further up the hair shaft. This allows curls to grow longer. This ingredient is a classic, and smells great. It hydrates curls that are seeking moisture and helps to repair damage done to curls from chemical or heat treatments. When curls are healthy, they are able to grow much more quickly, and to stay stronger against breakage.